Eating disorders (EDs) are characterized by abnormal eating behavior, as well as emotional, cognitive, and interpersonal difficulties. The aim of this chapter is to summarize findings from brain imaging studies on brain morphometry; responses to eating and shape cues, reward, self-regulation, and social cognition; and functional connectivity in EDs. 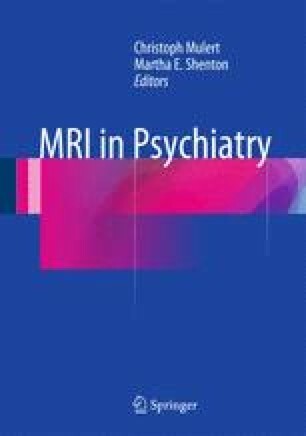 Results show that people with EDs have abnormalities in brain structure, functional connectivity, neural activations to symptoms-related cues, and reward sensitivity, with differences between diagnoses. Overall, neuroimaging studies appear to be underpowered and used a variety of paradigms and stimuli, which makes it difficult to synthesize the results. The next phase of research will hopefully rectify these problems by focusing on refining and exploring some of the theoretical models that have been developed to explain the evolution and maintenance of the illness.